This morning Secretary of State for Communities, Sajid Javid and his colleagues were greeted with a life-size statue depicting the Secretary of State ‘turning a blind eye’ to the imminent expansion of opencast coal mining in the UK. The statue’s creators said they were inspired to create the work and present it to Mr Javid after visiting the Pont Valley in County Durham, where local residents and national campaign organisations including 38 Degrees are contesting an imminent new opencast coal mine, set to go ahead this Spring. In February, a petition saw over 88,000 people urge Javid to use his powers under the Town and Country Planning Act to revoke the permit for opencast coal extraction, held by Banks Group. On the grounds of climate change, Javid last month refused a separate planning application for opencast coal extraction in Druridge Bay, Northumberland, lodged by the same company. Laura Pidcock, Labour MP for North West Durham pledged her support for the ‘Campaign to Protect Pont Valley’, and has requested an urgent meeting with Mr Javid. Our online bookshop stocks hundreds of the most interesting books about anarchism around — and we also have a physical bookshop (see bottom of page). Freedom is currently fundraising to help rebuild and improve the building at 84b, which hosts a number of anarchist groups. Find out more here. 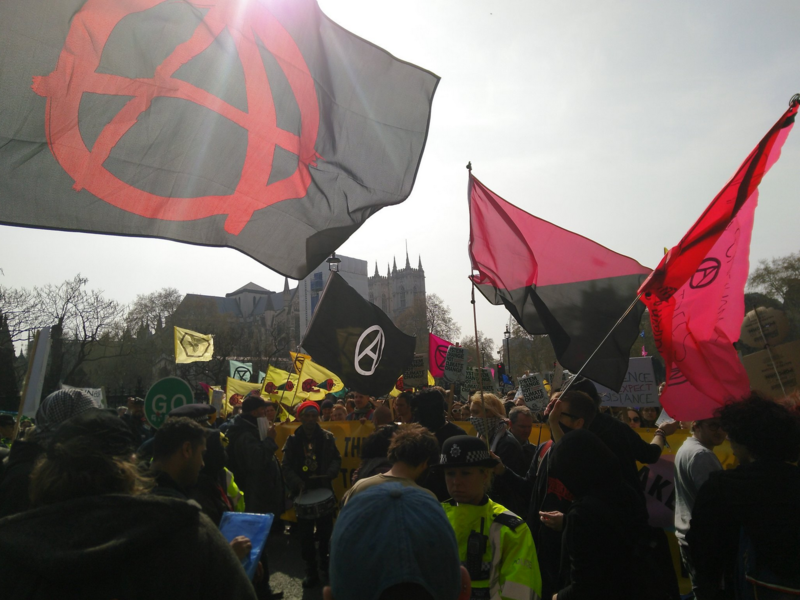 On Monday, the Green Anti-Capitalist Front took part in the environmentalist actions which begun in London. Here is their report from the day. 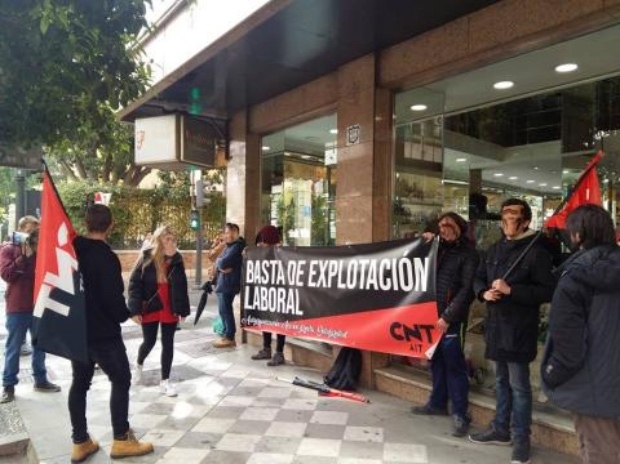 The Spanish CNT-AIT and UK’s Solidarity Federation reported on new labor disputes they take part in. 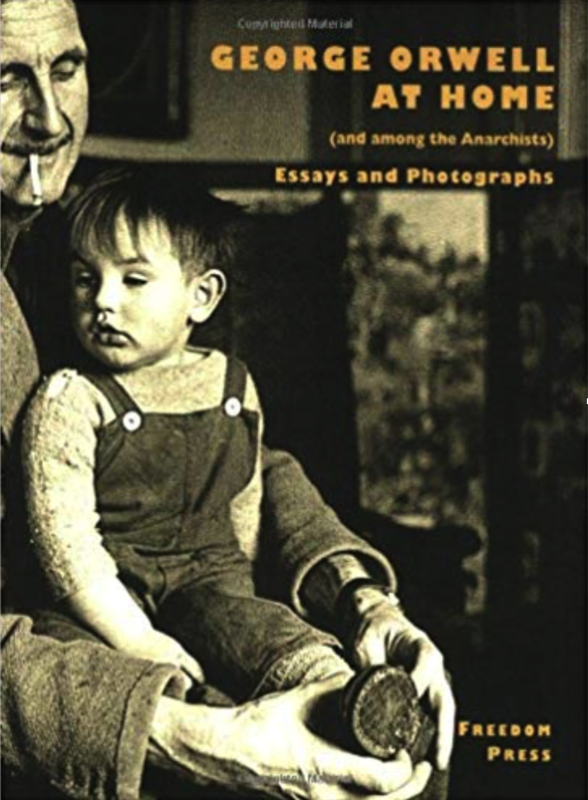 Vernon, Richards George Orwell at Home (and Among the Anarchists): Essays and Photographs, (1998) London: Freedom Press. 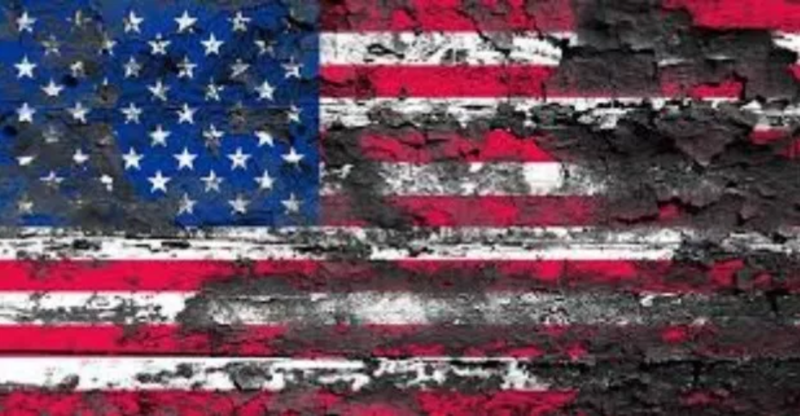 Freedom’s long-running US correspondent Louis Further does his monthly roundup of some of the lesser-known stories that have emerged over the last few weeks. 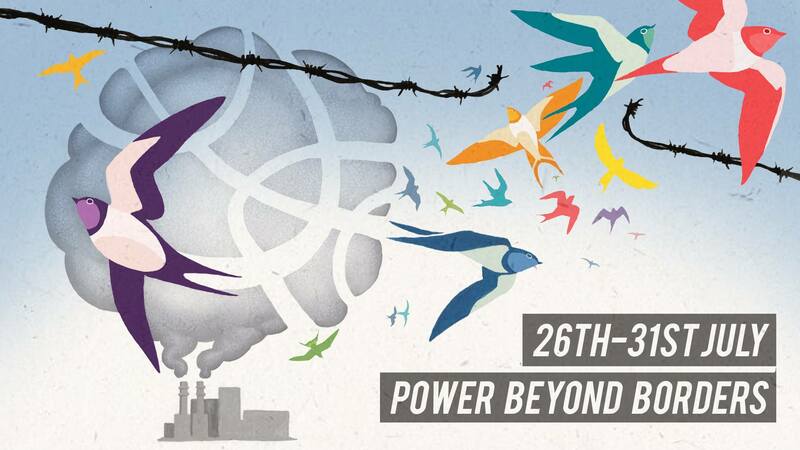 This July, Reclaim the Power plans to set up the Power Beyond Borders camp to take direct action against the gas infrastructure fuelling the climate crisis and the UK’s ‘hostile environment” policy targeting migrants. Having gone mostly online in 2014, Freedom continues to publish an irregular paper today. 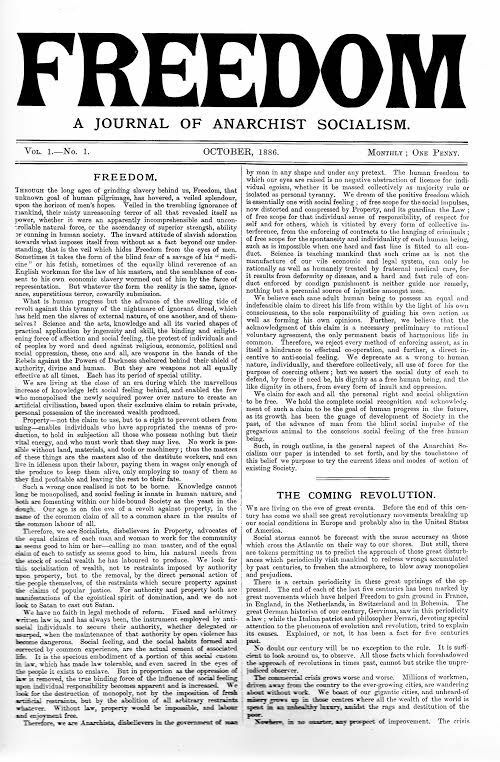 Those and many other issues stretching back to our founding in 1886 are online above, at libcom.org, and via the Sparrow’s Nest. 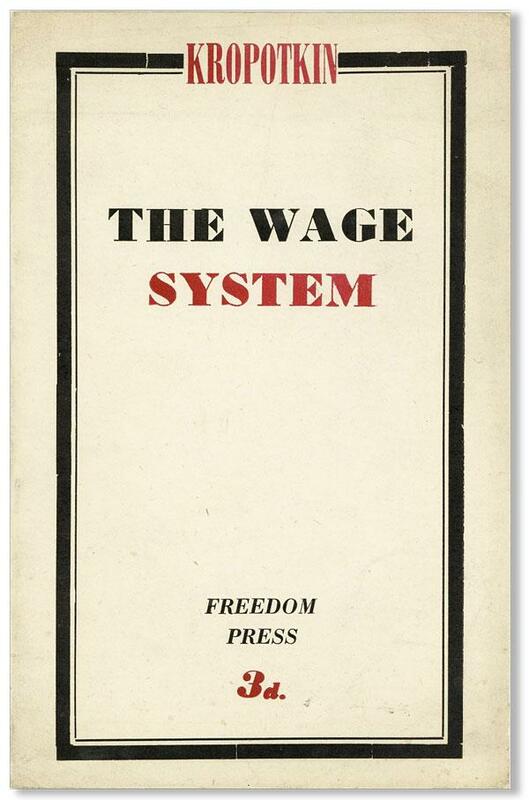 The book publishing arm of Freedom Press has a history stretching back to the 19th century and continues to publish today. Check out our catalogue to order stock or you can order from Central Books. Keep up with the news, features and interviews Freedom produces over the year with our irregular newsletters. Freedom uses the Attribution- NonCommercial-ShareAlike 4.0 International license. All other content providers reproduced retain copyright unless stated otherwise. We are socialists, disbelievers in property, advocates of the equal claims of all to work for the community as seems good — calling no-one master, and of the equal claim to each to satisfy as seems good to them, their natural needs from the stock of social wealth they have laboured to produce ...We are anarchists, disbelievers in the government of the many by the few in any shape and under any pretext.